Il Tutto nappy bags - new designs and updated classics! Il Tutto nappy bags – new designs and updated classics! A long time favourite of Babyology, come see what’s new from Il Tutto this spring – spoiler alert, it’s baby bags galore! 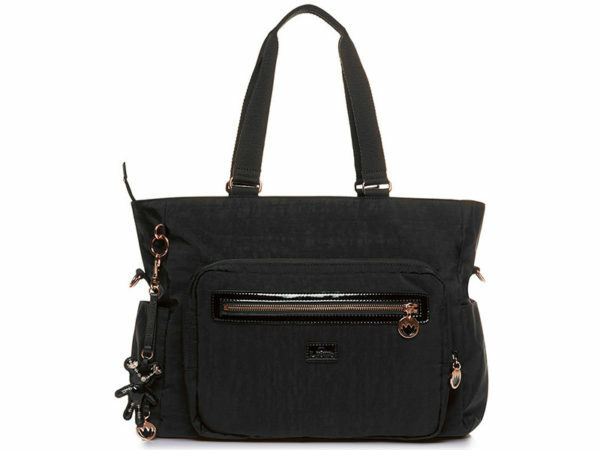 The Carrie Weekend Tote Nappy Bag ($299) is brand new for spring. 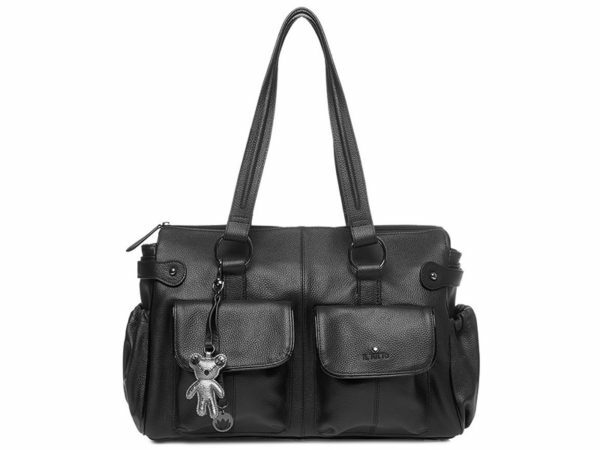 A weekender carry-all style, this baby bag is perfect for the mum and baby duo who often travel – or the mum with more than one bebe’s gear to carry. Made from superb, easy to clean black nylon twill with a faux leather trim, it’s a look which simply won’t date. Sporting rather glorious rose gold hardware, the Layla Tote Nappy Bag ($269) is punching perfectly on trend. The first bag in the collection to feature the Il Tutto logo printed lining, this black stone wash baby bag is wonderfully lightweight and perfect for running day to day errands with your little cherub in tow. 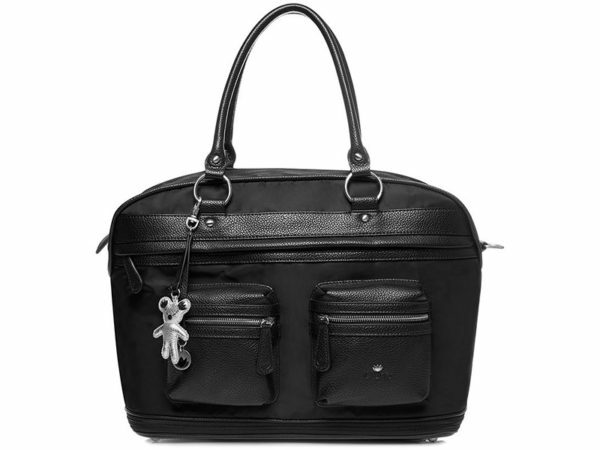 Il Tutto’s classic leather Mia Tote Nappy Bag (above and below, $399) has received a gorgeous makeover. Previously only available in red, the updated design is now available in tan and black, and includes a handy cross body strap and easy to access side pockets. All bags include a collectable Il Tutto Monster Teddy, insulated baby bottle carrier, a clear wet pack and an easy to stow change table mat – all you need to get out the door in style! Shop the collection direct from Il Tutto.